A parent's biggest fear is losing their child in the crowd, or getting notified when their child is in an emergency situation. 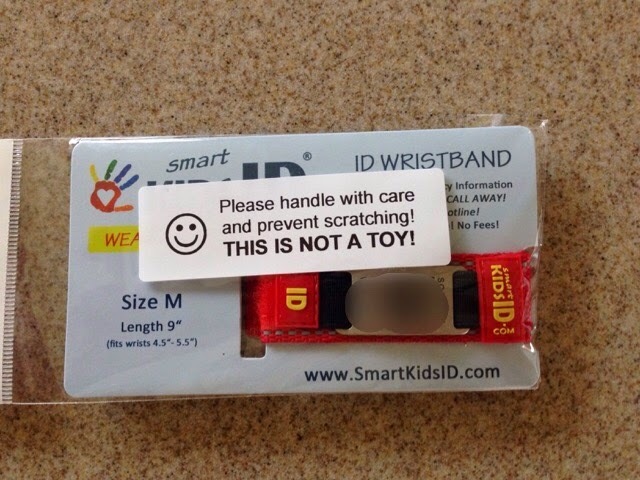 In these stressful situations, SmartKidsID can help. 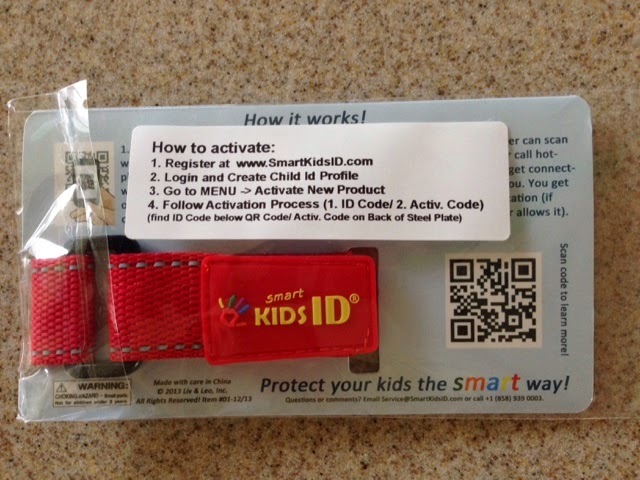 SmartKidsID products each have a unique QR Code and ID code that contains valuable information about your child that can assist a helper when your child is lost or hurt. When your child is lost or hurt, the helper can help your child by: 1) scanning the QR code with a smartphone using any free QR code reader app, 2) calling the 24/7 toll free Help Hotline (1-855-815-1114) or 3) going to www.SmartKidsID.com and entering the ID Code in the field "Found Someone". 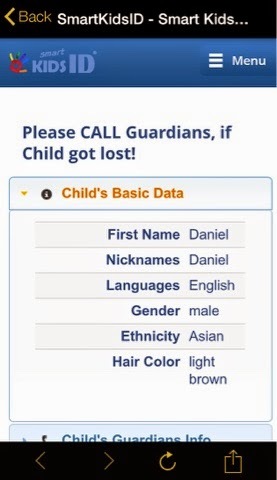 Once your child's unique ID code is entered or scanned, your child's information (that you provided) will pop up, including your child's guardian's contact information. ID-Bracelet, Size Medium, 9" Length, fits wrists 4.5" - 5.5"
The setup process is very easy. Simply go to the website (www.SmartKidsID.com) to create an account, then create a profile for your child. You can enter as much or little information as possible. 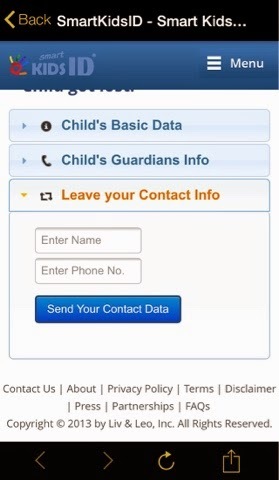 All information inputted into your child's profile can be designated as "public" or "private". Whoever scans your child's bracelet or enters their ID code on the website will be able to see any information that is designated "public". After you create a profile for your child, activate his/her bracelet using the ID Code and Activation Code and assign the bracelets to your child's profile. That's it! 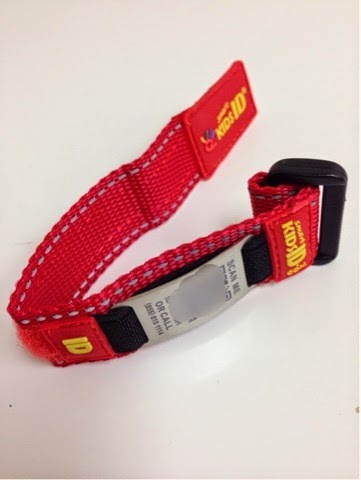 ID bracelets come in 3 sizes (S, M, L) and 5 colors (Blue, Red, Yellow, Pink, Green). 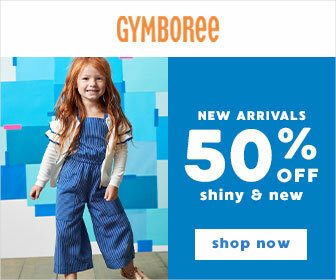 They are adjustable with velcro and waterproof! The great thing about these ID products, is that there is no engraving involved since the information is stored electronically, so you can change your child's information without having to buy a new ID, or even use the ID for a different child. 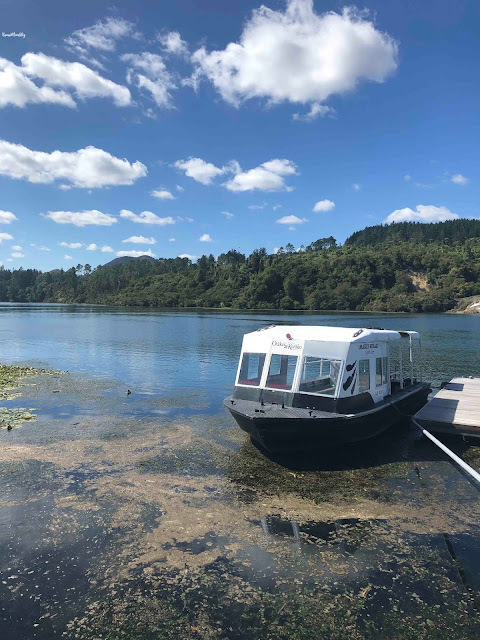 There are also no fees involved, so the only cost you incur is the cost of the ID itself, making it a very affordable, cost effective way to protect your child. 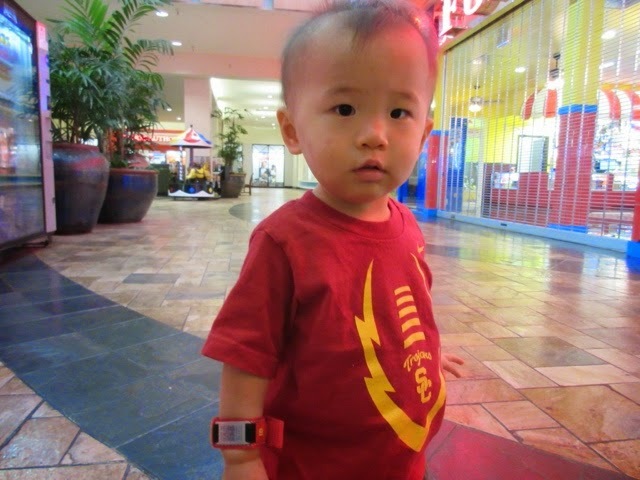 We put the boys' ID bracelets on when we take them to the mall or other public places, and it gives us some peace of mind that if they were to get lost, anyone who finds them can find out who to call by scanning the bracelet with a smartphone, calling the 24/7 Help Hotline, or entering the ID code on the SmartKidsID website.